A submersible pump is a device which has a sealed motor close-coupled to the pump body. The whole assembly is submerged in the water to be pumped. 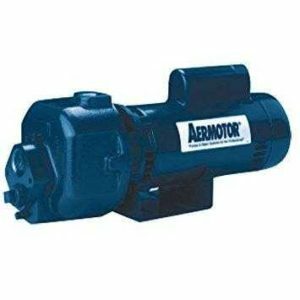 The main advantage of this type of pump is that it prevents pump cavitation which is a problem associated between pump and the fluid when the pump has to lull the water. 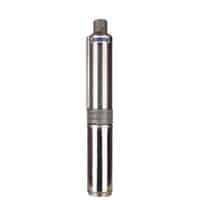 Submersible pumps push fluid to the surface as opposed to jet pumps having to pull fluids. Submersibles are more efficient than jet pumps.